Music is a great way to entertain your little ones — either at home with a crazy dance party, or on those long road trips. Truth is, most music geared towards kids make us want to stuff cotton in our ears. Jamie Grayson has got a fabulous list of real songs that even parents will enjoy. I come from a music background. I was always in choir growing up, and did professional musical theatre for nearly a decade before I left the business to pursue my current crazy life full-time. Music is still incredibly important to me, and I am known for nailing a playlist. I've made them for Halloween, Christmas and other random functions. Sooooo, based on my experience with kiddos in my life, I thought I'd put together a playlist for your nuggets. Don't worry — there are no nursery rhymes or songs about kittens anywhere. Enjoy. This CD, no exaggeration, was the only music that would help calm my twin nieces down. We had Patsy on loop for hours — and that's certainly nothing to complain about. Patsy had an amazing voice, and her career was cut tragically short, way too soon. 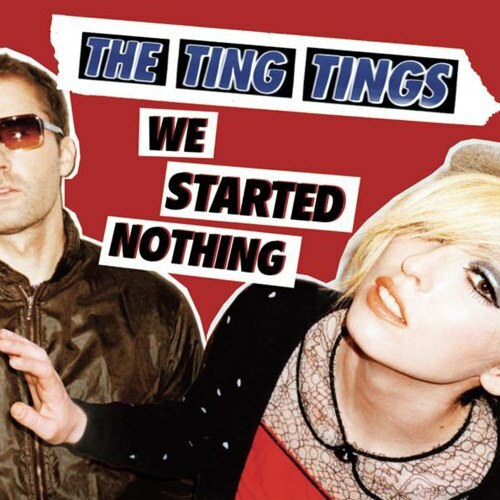 Their debut CD, "We Started Nothing," will make your toddlers have a dance party to be reckoned with. Catchy pop music with a lot of synthesizer, you can start at track 1 and just let it go. Our favorite song for dance parties: "That's Not My Name." Get into it — you'll be glad you did. 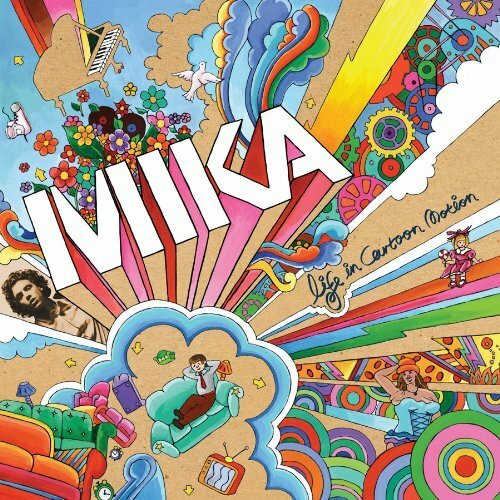 Mika's first album is full of crazy pop music that showcases his Freddy Mercury-like range. Pop in that CD for a dance party and you're good to go. Pay particular attention to "Big Girl, You Are Beautiful." Aside from it being in my personal favorite Top 5 CDs of all time, "Hymns of the 49th Parallel" is the absolute best CD for wearing a baby and doing some sensible swaying to help get them to sleep. 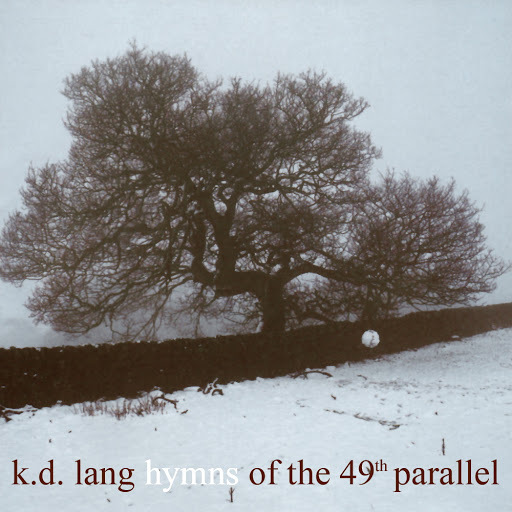 This CD is full of covers of Canadian artists (Joni Mitchell, Leonard Cohen and many more) and is a great way to experience k.d. 's stunning voice. Once the kids go to sleep it's also great to enjoy alongside a glass of wine. My favorite songs: "The Valley,""Love is Everything," and "Bird On a Wire." Seriously. One of the best albums ever. This is perhaps one of the best covers of one of the most perfect songs ever written. Mary J. had me at "hello" with this and it's just a killer song. "The First Time Ever I Saw Your Face." Enough said. It's perfect. We are big fans of Pink, and her latest album is chock-full of dance hits for nuggets. Throw on "Blow Me (One Last Kiss)," or "The Truth About Love," be thankful the kids are young enough to not ask questions and go to town! These are just a few of my favorite songs to play with kiddos. Hopefully these help you with nap time and the all-important dance party. What are some of your favorite songs to play for your kiddos? See you next week!